"When The Heartache Is Over" is a single from Tina Turner's album "Twenty Four Seven". The song was written by Graham Stack and John Reid. The CD Single was released at the 6th of September 1999. After Tina recorded the "Wildest Dreams" album, she wanted to do something new and up to date. She still had to release a new album according to her record label Parlophone. Roger knew a way to keep Tina in the spotlights. There was a dance thing going on. He followed statistics and songs, which were huge hits the past couple of years and received a lot of attention and air-play. Tina’s long time friend Cher had a huge success with her single "Believe" and that was just what Tina needed. Roger contacted the producers of "Believe" which were Mark Taylor and Brian Rawling (Metro Team)and asked them if they could do the same thing for Tina. Tina was very excited about this new thing and started right away. However it didn’t go smooth for Tina. After receiving the song, Tina got upset about the lyrics. The lyrics were chasing her because it was too realistic for her according to Tina’s past. Tina got nightmares and even wanted to drop this song. Tina tried to figure this song out for herself and gave it a positive twist. Another way of thinking, she would say. And She did. It became a song for her about surviving and standing strong. The song is about a woman who goes on after a hard relationship. 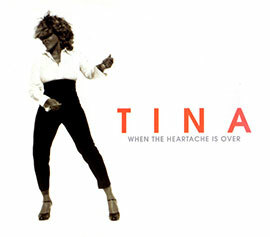 "When The Heartache Is Over" was the first dance song for Tina which was completely electronically remixed. The song was ready for release after shooting a video of a stunning Tina singing and dancing on a Giant T with lots of dancers surrounding her. Although the song received much attention, had a tight promotional schedule, it was considered a (small) hit and became the lead single for Tina’s "Twenty Four Seven" album. 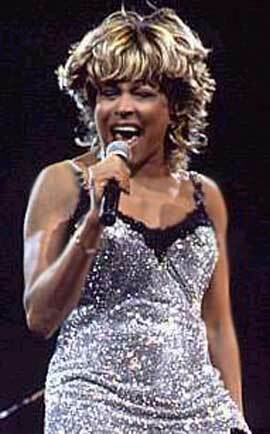 Tina performed the song many times in tv-shows and even played it at the Superbowl. She also sang it live in a some tv-shows and during her 24/7 Tour. 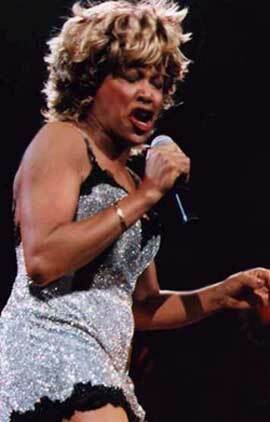 It wasn’t easy for Tina because of the different vocal ranges in the song. She had to make this song her own and played a lot with it until she was satisfied to sing it live during her shows. The B-Side is "On Silent Wings" (Live in Amsterdam). 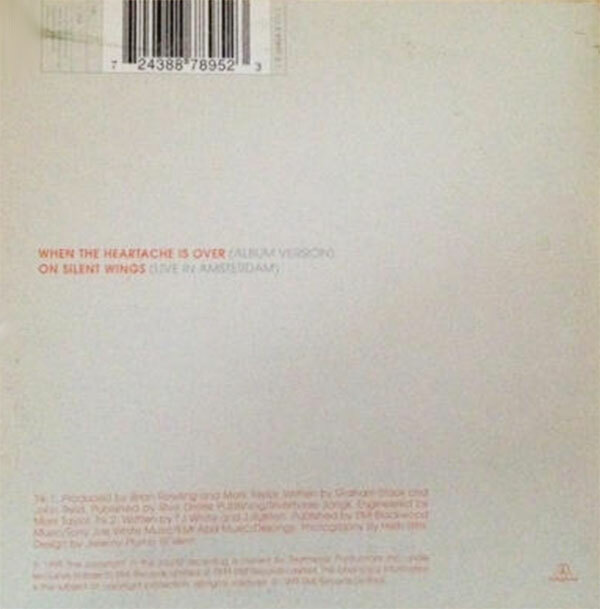 "When The Heartache Is Over" was released in multiple formats. 12" single, 12" doublepack singles, various cd maxi singles. This song has been remixed by lot’s of famous DJ’s including The Metro Team themselves, Hex Hector and 7th District Inc. Here’s a list of all the versions including the CD Singles. "When the Heartache Is Over" (Album Version) – 3.45 min. "On Silent Wings" (Live in Amsterdam) – 5.25 min. "I Can't Stand the Rain" (Live in Amsterdam) – 3.33 min. "When the Heartache Is Over" (Metro Mix) – 5.44 min. "When the Heartache Is Over" (7th District Club Mix) – 5.10 min.